Ice-cream making in Italy is like an art form and Rome in particular is one of the most enticing cities for chilling out in a side-street café, dipping your spoon into a delicious tub of Cioccolato or Limone. 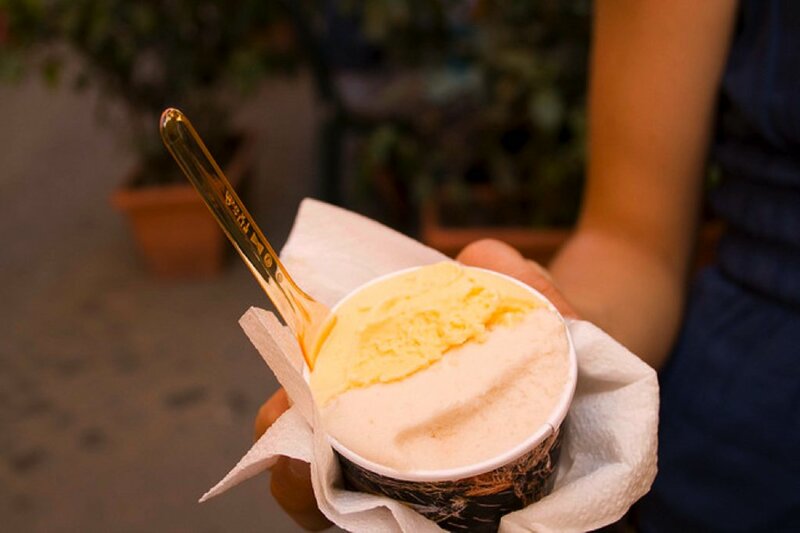 Whether you're an ice-cream enthusiast or just fancy something to cool you down in Rome's summer heat, the ice-cream parlours - or gelatarias - in Rome have something for everyone's taste buds. Here are our five favourites for you to try. Italy's gelato culture is growing, and if there's one man responsible it's the one and only, Claudia Torcè. Having trained some of Rome's premier ice-cream chefs, Torcè prides himself on producing over 100 new flavours of gelato made from wholly natural products. Flavours range from your traditional vanilla and strawberry to more leftfield flavours like black sesame and pepper. 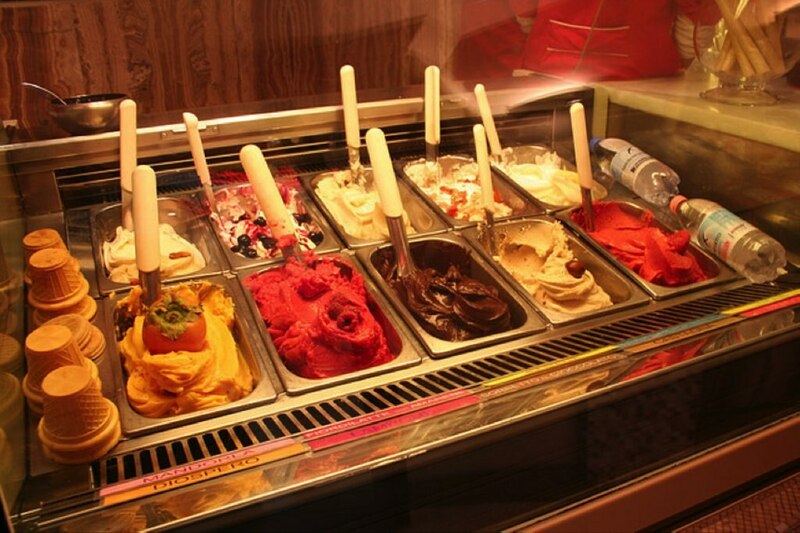 There are seven gelaterias under Torcè's name in Rome, the most central being in Rome's Piazza Monte D'Oro. We advise planning extra time for the decision-making process - the gelato-eating is easy, it's picking the flavour that's difficult! This elegant little café is hidden away in a charming location, just off the Via dei Cornonari and a short walk from Piazza Navona. The gelato here is exquisite, made from natural ingredients and with really unusual flavours - who would have thought chocolate and basil ice cream could taste so good? Flavours aside, the smooth, creamy texture is second to none, no iciness or graininess here. What we love most about I Caruso is the fact that they make the gelato on site with the ingredients to their ice cream readily available for customers to see, and in addition to enjoying their yummy flavours, you can actually watch them make it. 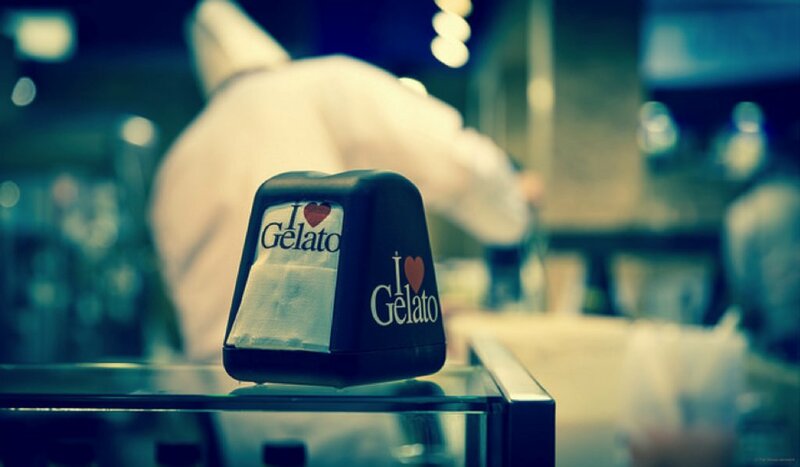 Sample the fruit gelatos here: bursting with juicy taste, we love the hidden chewy bits! Serving over 30 flavours of ice-cream, Come il Latte entices visitors with its cute black and white interior which transports you back to the 1950's. Like most of the gelaterias in Italy, Come il Latte offers some unconventional tastes to try - our favourite is caramel with pink sea salt. The gelatos here are super sweet and heavy on the cream but if you're not a massive sweet tooth, you can always indulge in the superlative fresh fruit sorbet instead. 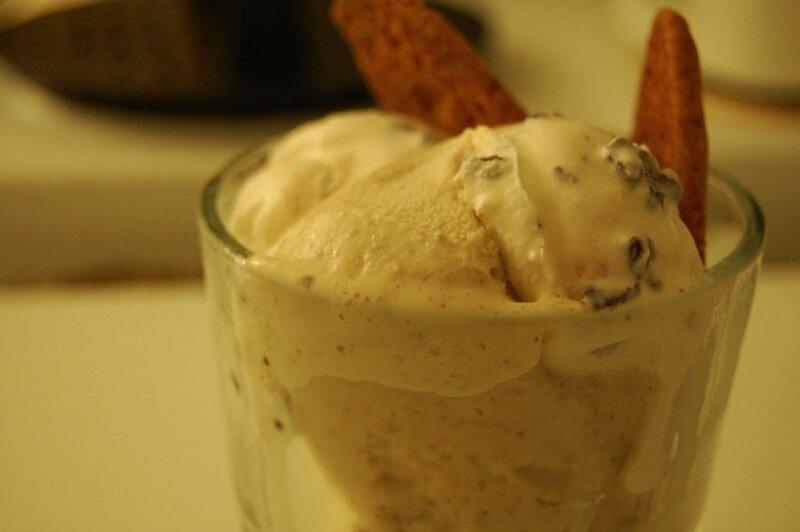 This place is a favourite in the foodie circle, known for its creativity in the ice cream stakes. The gelato here is the real deal, no additives, colourings or fluffed up ice-cream. Without being overly sweet, it bursts with layers of subtle flavours. All natural and organic, enthusiasts insist that the gelato here is the best in the city. We couldn't say for sure, but it's certainly worth finding out for yourself! If you're looking for somewhere to enjoy a main course before you spoil your dinner with all that gelato, check out our post on finding Rome's best Spaghetti Carbonara. Images by Tim, Thy, _stuspivack and Lauren, used under Creative Commons License.